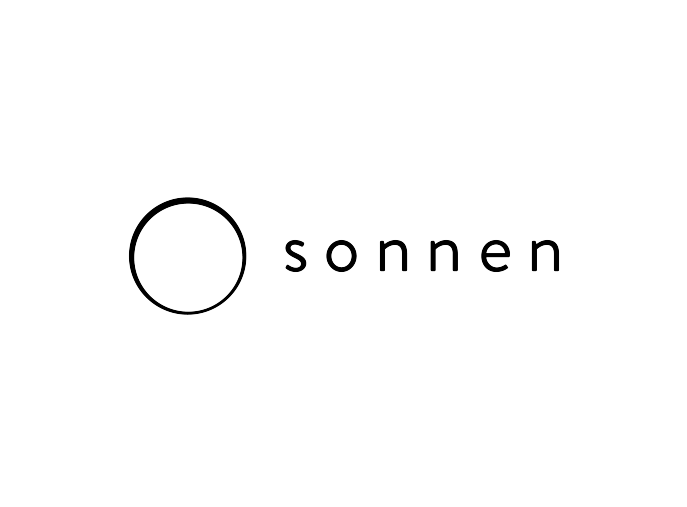 German solar battery maker sonnen has successfully closed its latest financing round with a A$95 million investment from Shell Ventures, the corporate venture capital arm of Royal Dutch Shell. The company’s CEO, Mr Christoph Ostermann said the investment will enable sonnen to expand its strategy of rapid international growth in the US and Australia, where sonnen is proposing to build a battery storage manufacturing plant in Adelaide. “Growing faster than the energy storage market and establishing new technologies such as energy sharing and our virtual battery pool requires continued investments,” Mr Ostermann stated. In addition to the investment, sonnen and Shell’s New Energies division have penned a strategic cooperation agreement in areas that offer synergies between the two companies. According to Brian Davis, VP Energy Solutions at Shell, this partnership will include innovative integrated energy propositions, enhanced EV charging solutions and the provision of grid services that are based on sonnen’s virtual battery pool. “This investment enables us to combine Shell’s power business activities with sonnen’s high quality, innovative products and business model to enhance our consumer energy offerings,” Mr Davis explained. Sonnen, which announced its intention to build a battery manufacturing plant in Adelaide in February, said the move will create about 430 manufacturing and installation jobs.